Imbolc is a time to celebrate the coming of spring and is also the feast day of Saint Brigid (February 1). 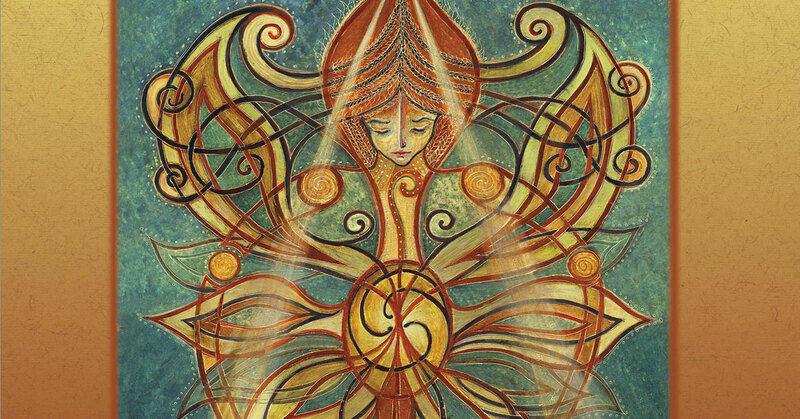 We're delighted to share a post from Lunaea Weatherstone, a long-time Amber Lotus contributor and author of Tending Brigid's Flame: Awaken to the Celtic Goddess of Hearth, Temple, and Forge. The following is an excerpt from Chapter One of Tending Brigid's Flame.